Don&apos;t miss out on this great opportunity! 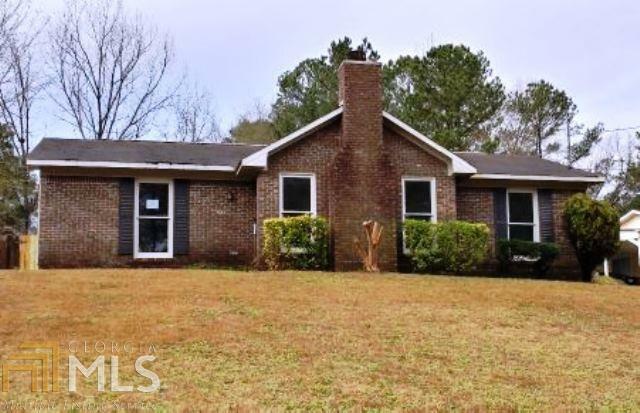 This home offers 3 bedrooms, 2 bathrooms, approximately 1352 square feet of living space, built in 1986, sits on approximately .27 acres (11761 sq. ft.), patio in the rear, fireplace in living room, eat-in kitchen with bar and it&apos;s conveniently located near all the needed amenities. Come view and make an offer!